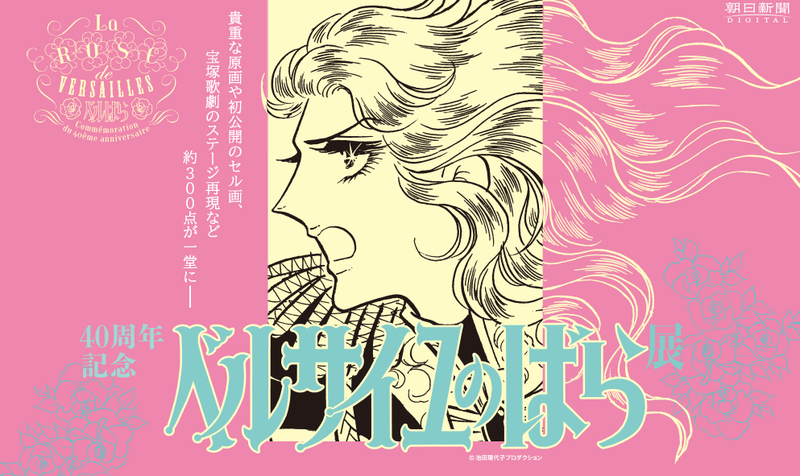 This year marks the 40th anniversay of the anime "The Rose of Versailles". An exhibition showcasing original artwork kickstarted in Tokyo and will then be moving to other major cities in Japan until 2013. Creator Riyoko Ikeda was present and spoke in the first exhibition and talked about how she had thought about making an anime after reading a book about Marie Antoinette in high school. And that thought led to her dreams coming true when at age 24, "The Rose of Versailles" anime peaked during the the shojo anime boom in the 1970s. Here she is talking at the event. "The Rose of Versailles" exhibition site.